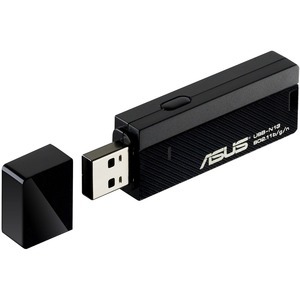 The ASUS USB-N13's specially-designed internal antenna provides you consistent transmission and wide coverage. The WPA/WPA2 enterprise encryption enables you to access corporate certificate-based authentication network, ensure that you to communicate under fast and high protected environment. 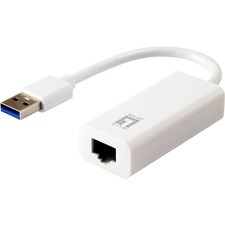 Simply insert USB-N13 into your computer's USB port and press the WPS button on both the router and USB-N13. Within two steps, a secure and protected wireless connection setting done!